Moving to Estonia: everything you need to know! 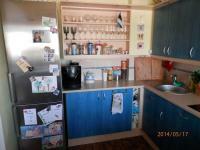 Excellent apartment to sale! All inclusive. Nice place to stay in summer and winter time! Contact us!